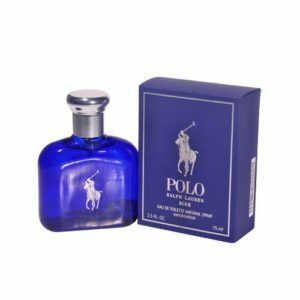 Polo Blue by Ralph Lauren designer fragrance for Men Eau De Toilette Spray 2.5 oz Combining elegance and sophistication has made Polo Blue designer fragrance the perfect gift. 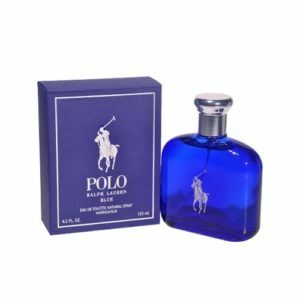 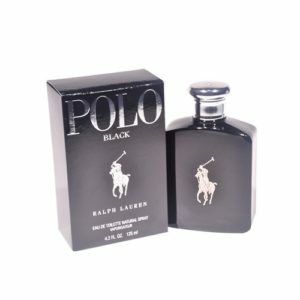 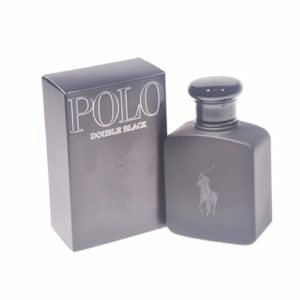 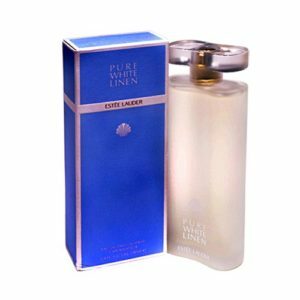 Polo Blue by Ralph Lauren designer fragrance for Men Eau De Toilette Spray 4.2 oz Combining elegance and sophistication has made Polo Blue designer fragrance the perfect gift. 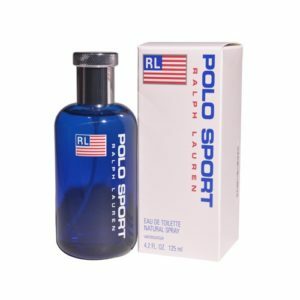 Polo Explorer by Ralph Lauren designer fragrance for Men Eau De Toilette Spray 4.2 oz. 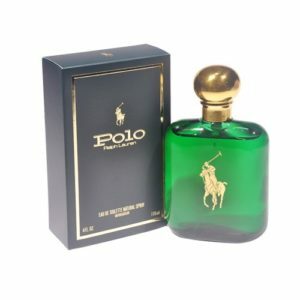 Simply masculine describes Polo Explorer for men by top designer Ralph Lauren. 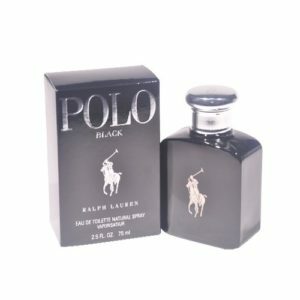 This dominant fragrance is recommended for special use. 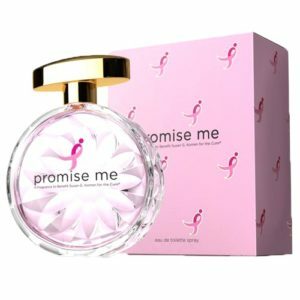 Promise Me by Susan G Eau de Toilette 3.4 fl oz. Promise Me is an alluring floriental fragrance, combining classic elegance with a modern twist. 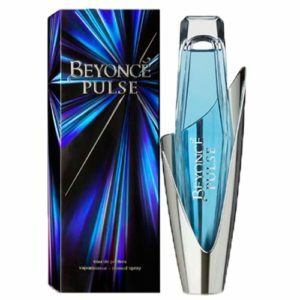 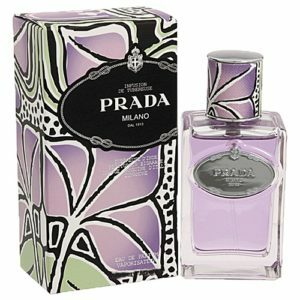 Introduced with breezy aldehydes and sparkling citrus notes, the initial impression is fresh and uplifting.